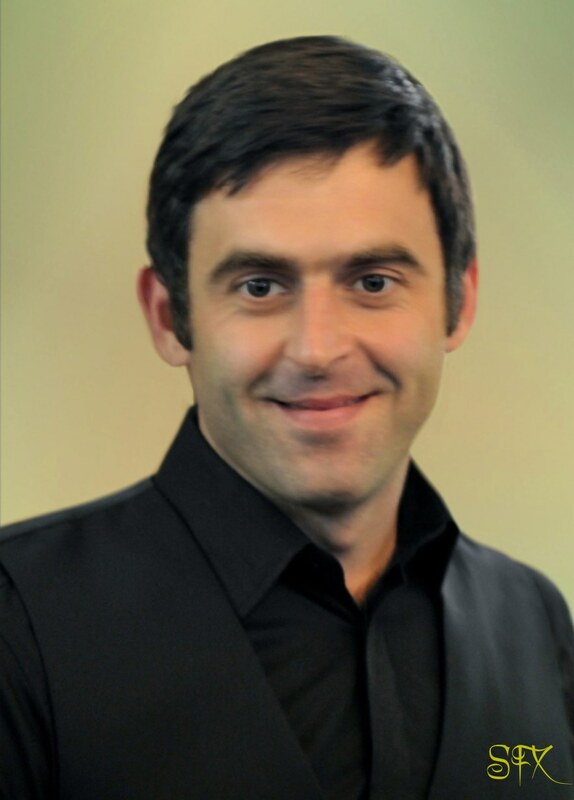 A portrait of former snooker world champion Ronnie O'Sullivan based on an original photograph by by Monique Limbos. Snooker photographer Monique Limbos took the original picture which I've turned into a portrait. I might paint this in oil at some point. It's an unusual picture, a lucky moment, I like the energy.